There is an abundance of ways in which businesses can improve customer service through automated communication channels. Emails are good for detailed instructions but people don’t always read them while SMS have a high read rate and are received instantly, making it the perfect way to keep customers informed. Texts allow you to inform your customers of promotions, special offers or news in a friendly way without taking too much of their time or disturbing them in the middle of something. Everybody’s time is precious so people will appreciate you valuing their time. No matter how well you have set up your contact centre, there will always be an unavoidable percentage of abandoned calls. 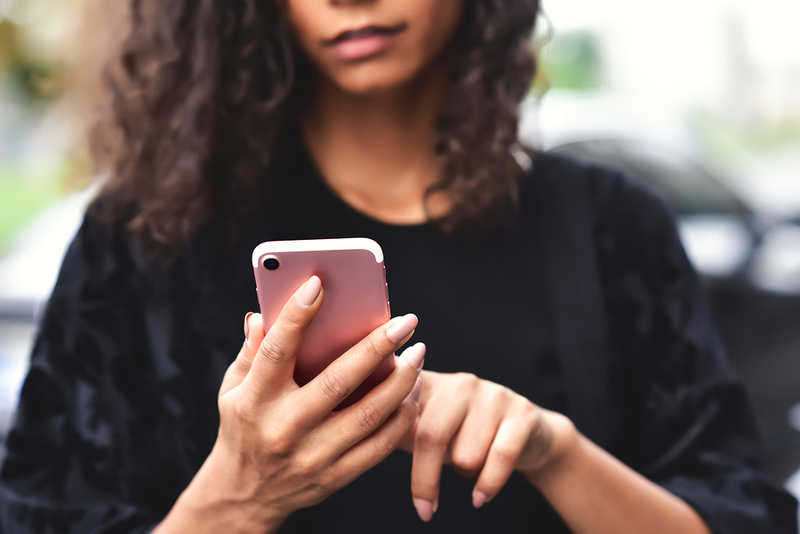 Generally speaking, it can be difficult to know the reasons behind it – except when it comes from an excessive waiting time – but outbound texts can kill two birds with one stone. You can program a text to be sent when someone puts their phone down offering to call them back for example. Not only will it give you an opportunity to smooth ruffled feathers if necessary, but also to find out why they abandoned the call in the first place. If your company experiences a sudden event that will affect a vast number of customers, outbound texts can help you manage call volumes. Let’s say, for example, that bad weather will make deliveries impossible on a specific day. With a text, you can instantly inform all those concerned who will therefore not need to call you to find out where their order is. Requesting customers’ mobile numbers when they create their profile will give you a way to increase security. Should they log in from an unfamiliar device, you can send them a text with a unique code that they must enter to verify their identity. It can also be used as a 2-step process to authorise financial transactions. It is however important to remember that information sent on a mobile phone can be visible to others nearby so you should never send personal data or a full account number in a text for example. Likewise, don’t send them late at night as your customers are unlikely to be impressed with being waken up by your latest news! This entry was posted in Announcements, Call Centres, Contact Centre, Outbound by CorporateConnect Communications. Bookmark the permalink.